Just when you thought the horror was over, developer Bloober Team has announced the sequel to their highly regarded 2016 title, Layers of Fear. Simply titled Layers of Fear 2, there isn’t much in the way of details to discern the game’s plot. All we have at the moment is an ambiguous teaser trailer, narrated by none other than Tony Todd. For the uninitiated, Tony Todd played the harrowing Candyman throughout the 90s, and has since been a staple throughout cult horrors. I think we can expect the same thematic ingenuity as was observed in the first Layers of Fear, which played heavily on the mind of a painter. This time around, it seems we’ll be jumping into the spotlight as an actor. Bloober Team had also expressed their interest in making the first game VR compatible, so there might also be a chance for that feature in the sequel. 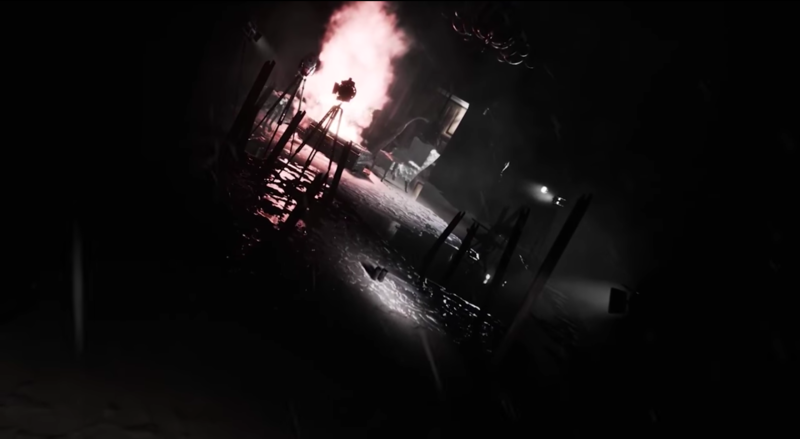 The game is set to release at an unspecified date in 2019, and although platforms have yet to be announced, it’s worth noting that the first Layers of Fear was launched on PlayStation 4, Xbox One, and PC simultaneously, so we can almost surely expect the same. If you haven’t tried out the first Layers of Fear, maybe give our review a read to see if it sounds like something you would enjoy. Halloween is fast approaching, after all. Are readers excited for the sequel? Let us know in the comments.